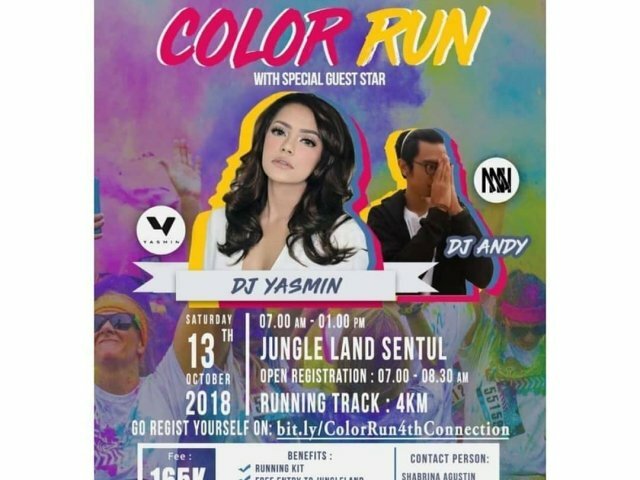 THE 4TH CONNECTION 2018 proudly presents: COLOR RUN!! An exiciting, energic running event that will leave you a dye in your face! They will give you some atmospheric beats that you can dance alongside So what are you waiting for?